The OSA announced JQI Fellow and NIST scientist Paul Julienne as the 2015 William F. Meggers Award recipient. 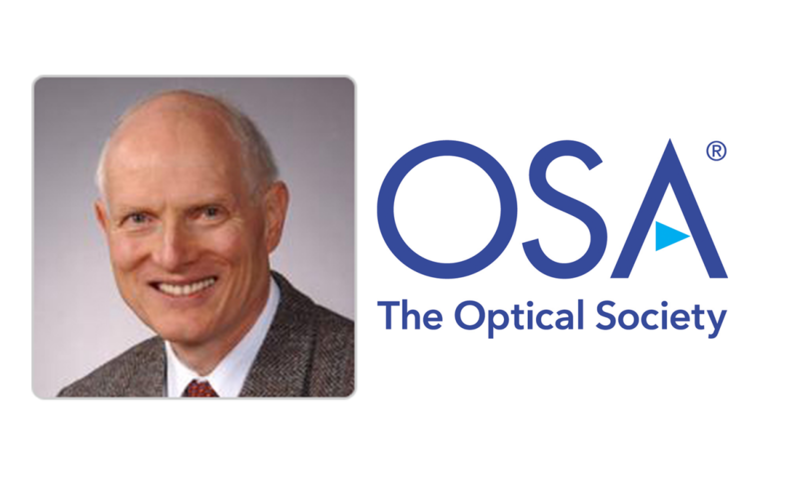 The William F. Meggers Award recognizes outstanding work in spectroscopy. According to the citation, Julienne is being recognized for "seminal contributions to precision photoassociation and magnetic-Feshbach spectroscopy of ultracold atoms, and the application of these techniques to the formation of cold polar molecules." Julienne obtained his undergraduate degree in chemistry from Wofford College in 1965 and his Ph. D. in Chemical Physics in 1969 from the University of North Carolina at Chapel Hill. After postdoctoral work at the National Bureau of Standards (NBS), he worked with the Plasma Physics Division at the Naval Research Laboratory between 1971-1974 before returning to NBS as a staff member in the Quantum Chemistry Group. During his career at NBS, later renamed as the National Institute of Standards and Technology (NIST), he served as a group leader for the Quantum Processes Group, as a NIST Fellow, and as a Fellow of the Joint Quantum Institute (JQI) of NIST and the University of Maryland. After retiring in 2013, he continues to serve as a NIST Scientist Emeritus and an Emeritus Fellow and Adjunct Professor of Physics at the University of Maryland and JQI. He is a Fellow of the American Physical Society and has served as an APS Divisional Councilor representing the Division of Atomic, Molecular, and Optical Physics. Award information and quotes provided by OSA. mediarelations@osa.org.